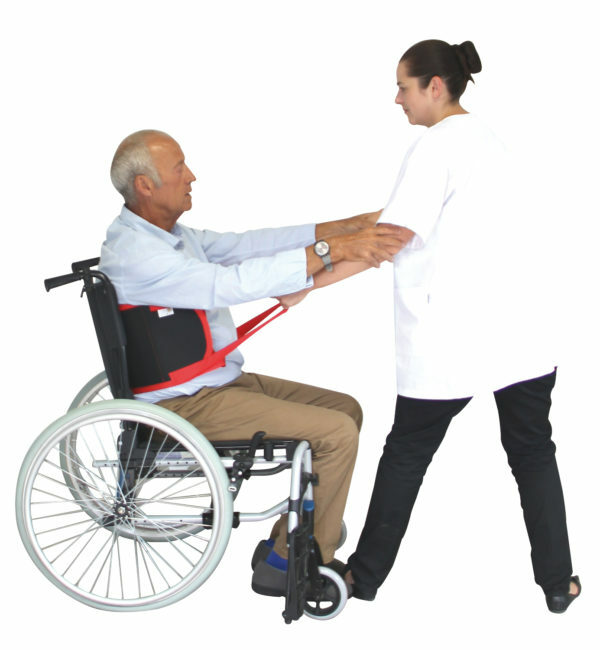 – the Patient Handling line which provides manual aids to transfer a patient in order to prevent poor practices leading to back pain and musculoskeletal disorders for the caregiver as well as discomfort for the patient. 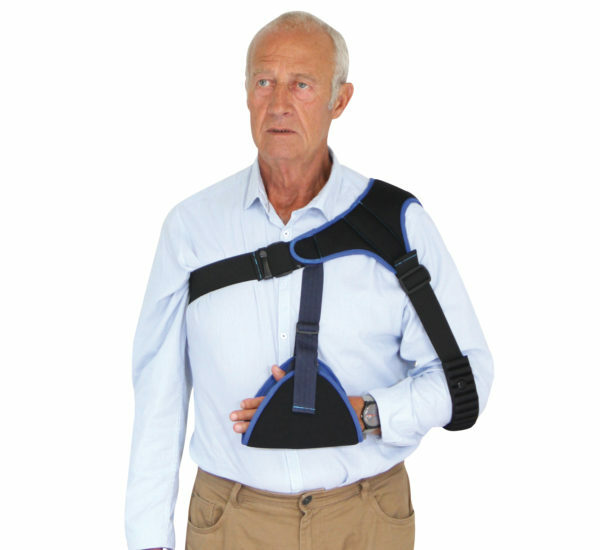 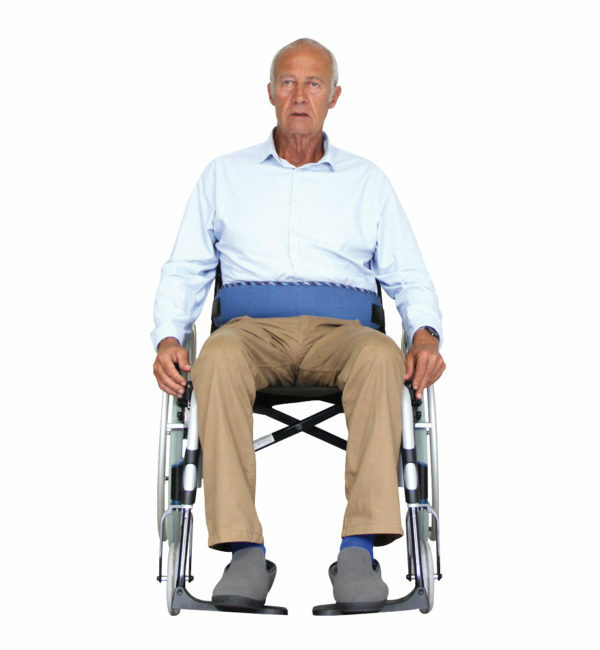 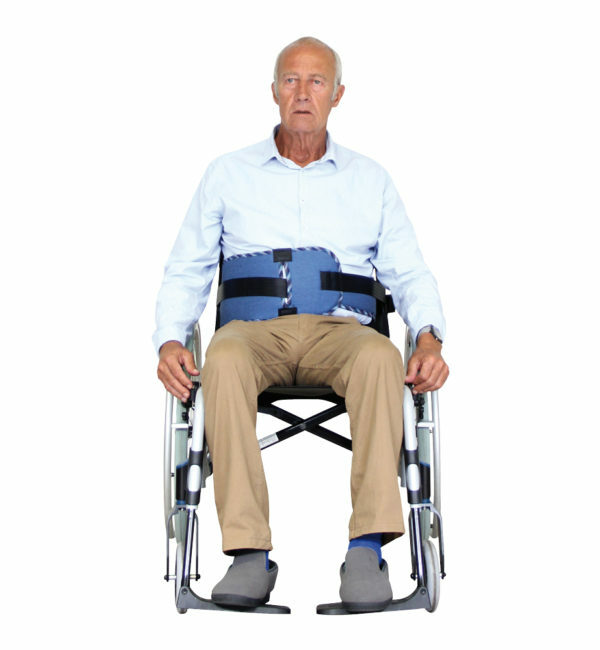 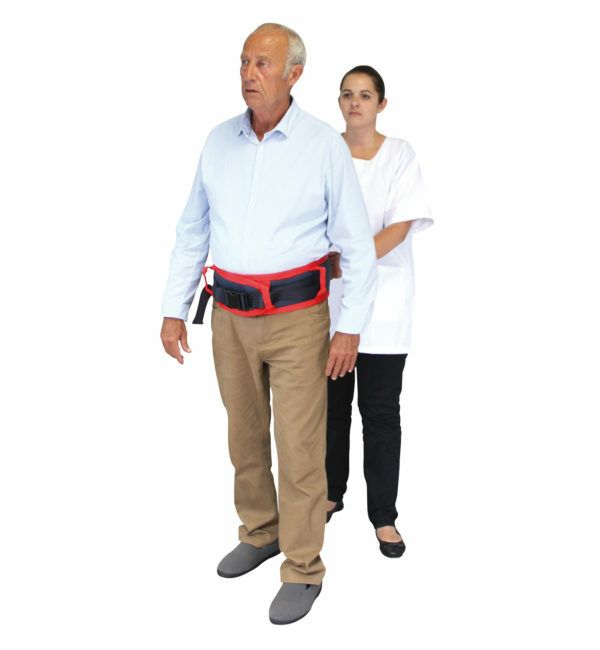 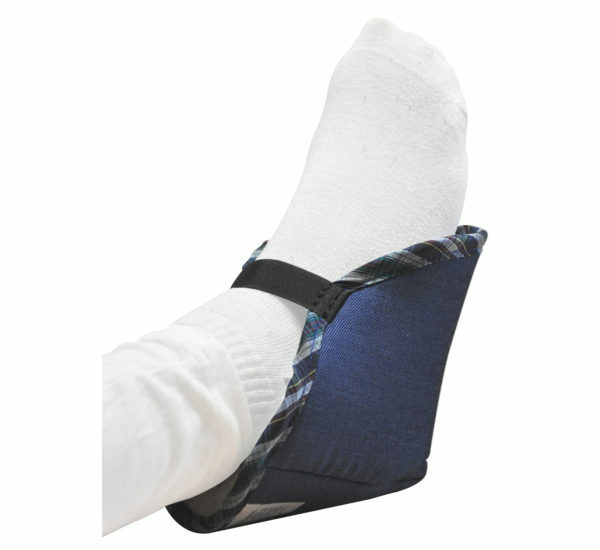 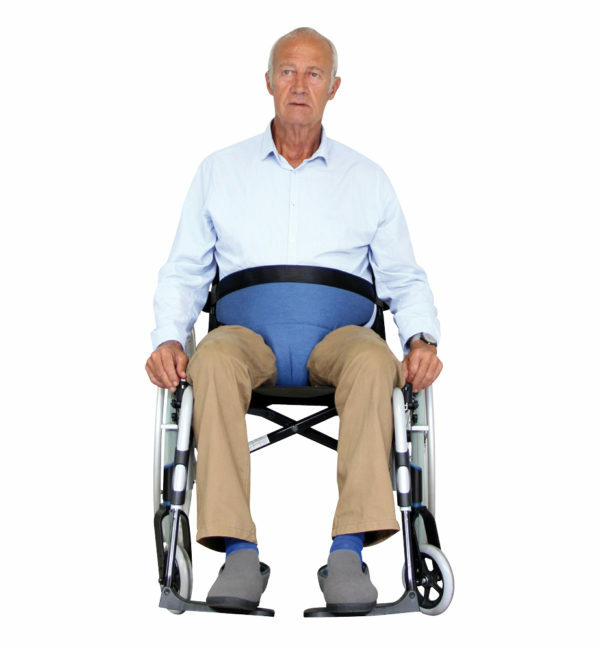 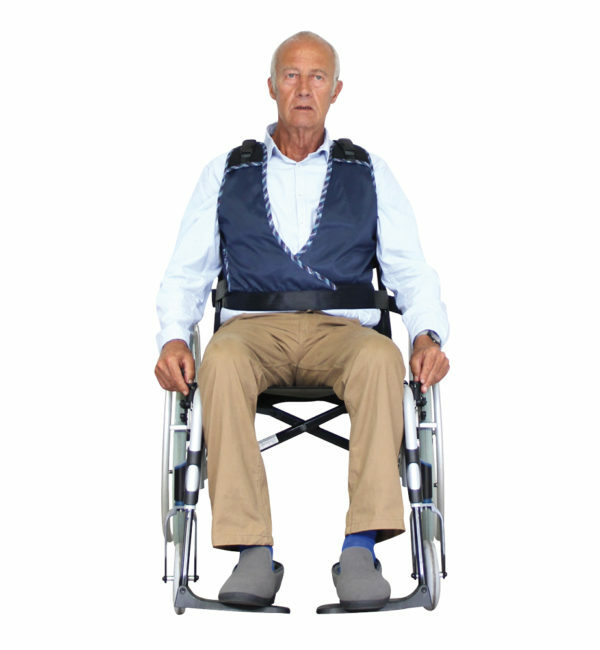 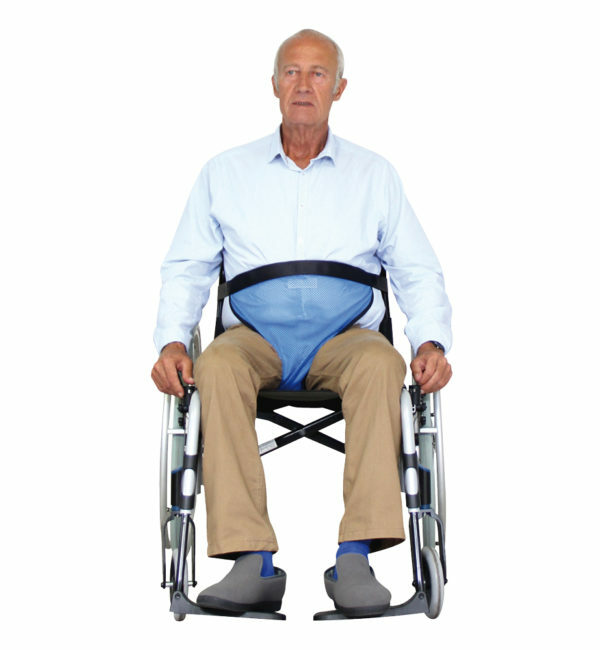 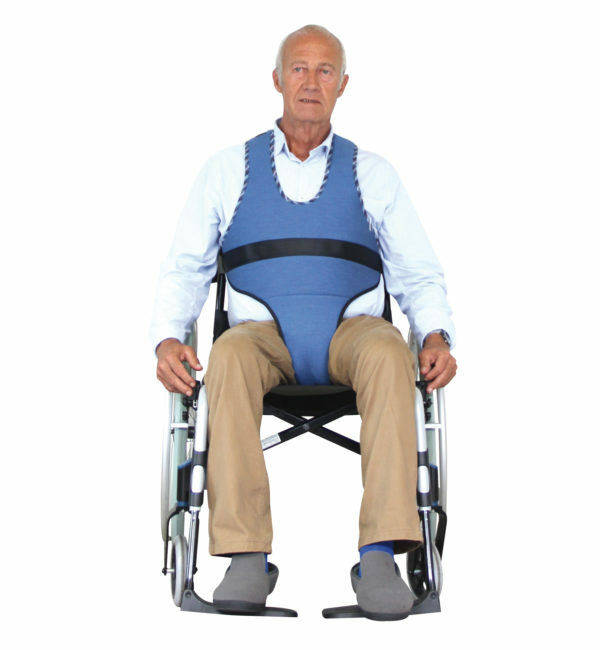 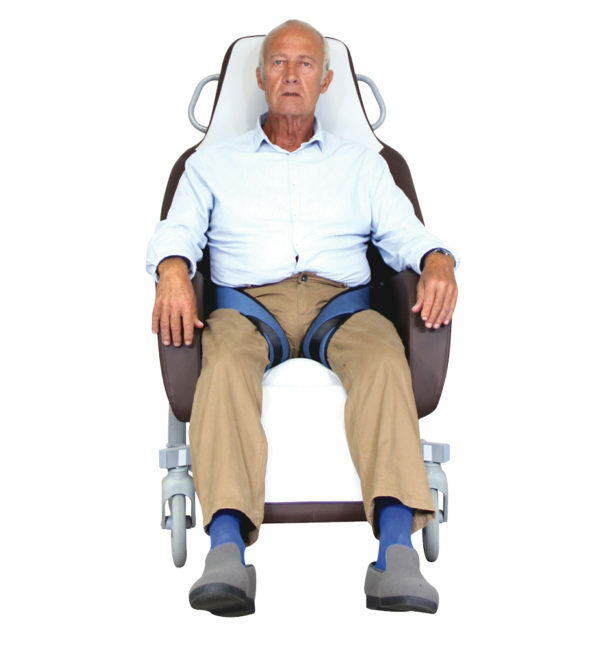 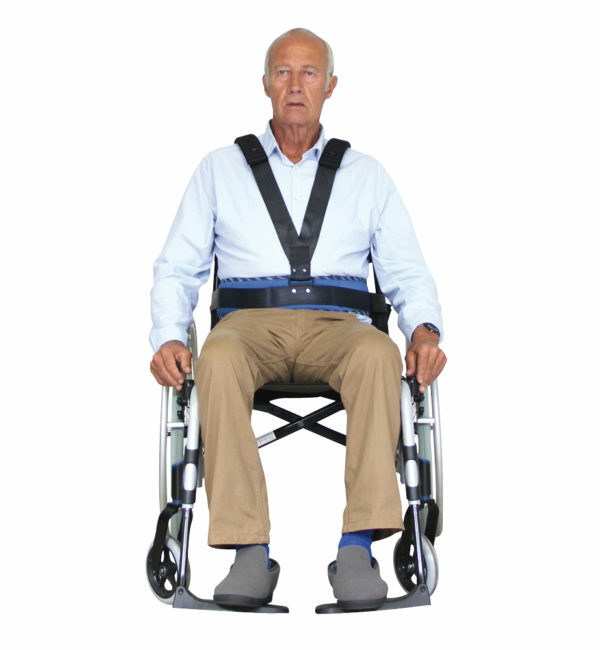 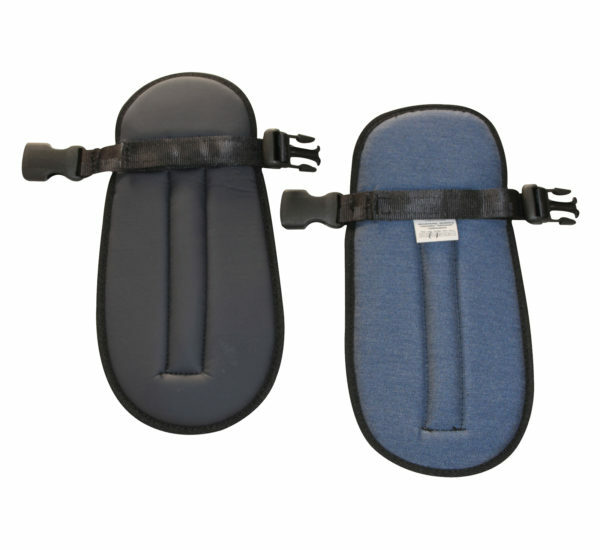 – the Patient Positioning line which provides a good posture of patients while preventing falls and is available in Home care range (washable at 30°C) and/or in Hospital range (washable at 70°C). 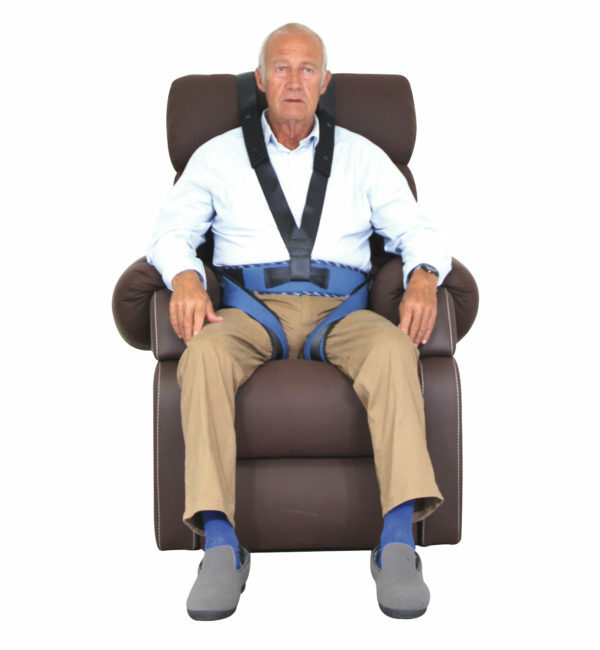 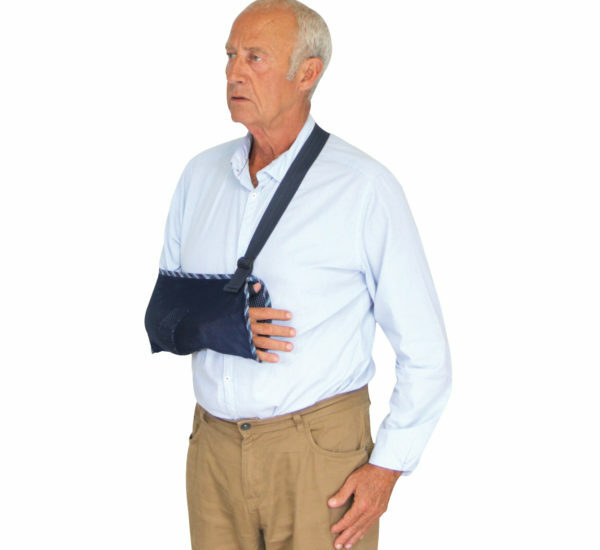 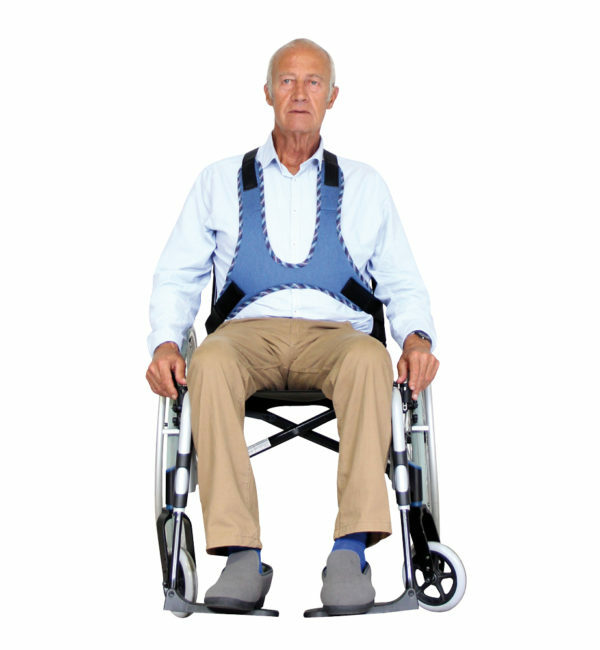 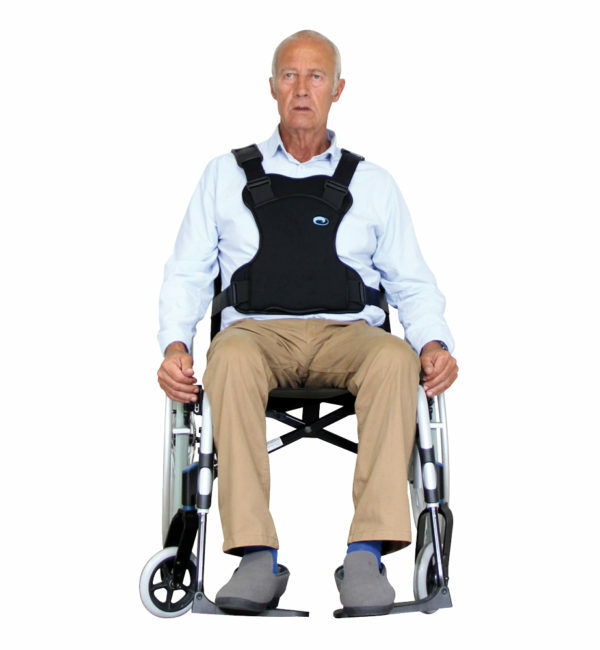 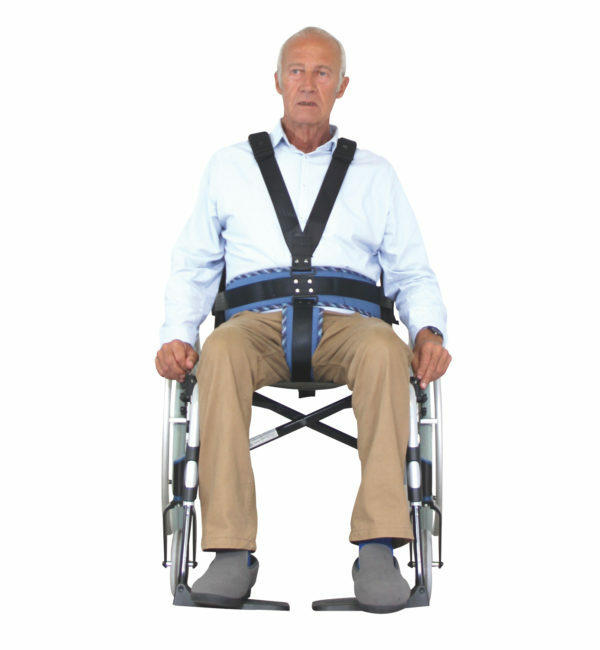 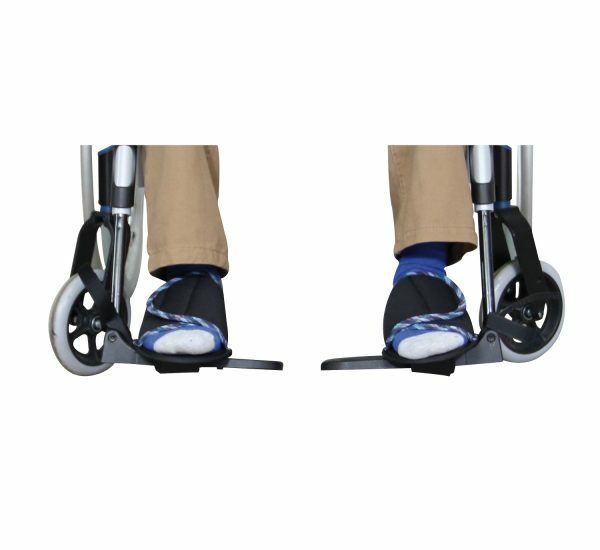 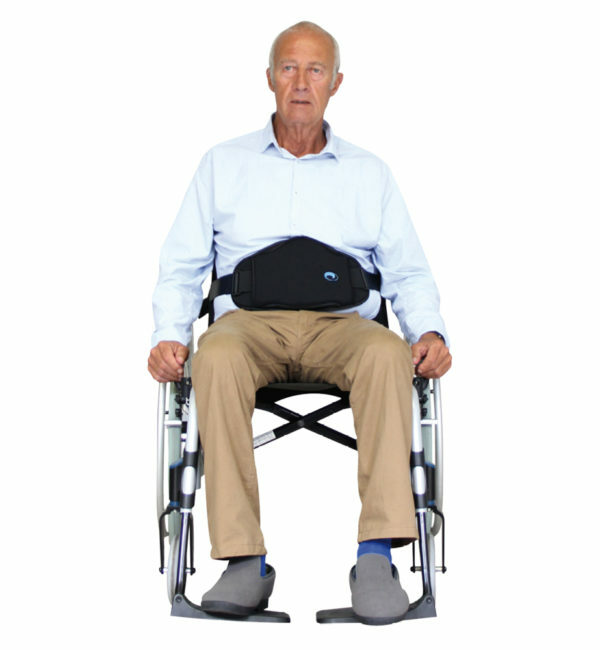 – the Patient Support line which participates in the search for a good posture of patient’s limbs as its design makes it easy for everyday use and the choice of its fabrics makes it comfortable while being safe. 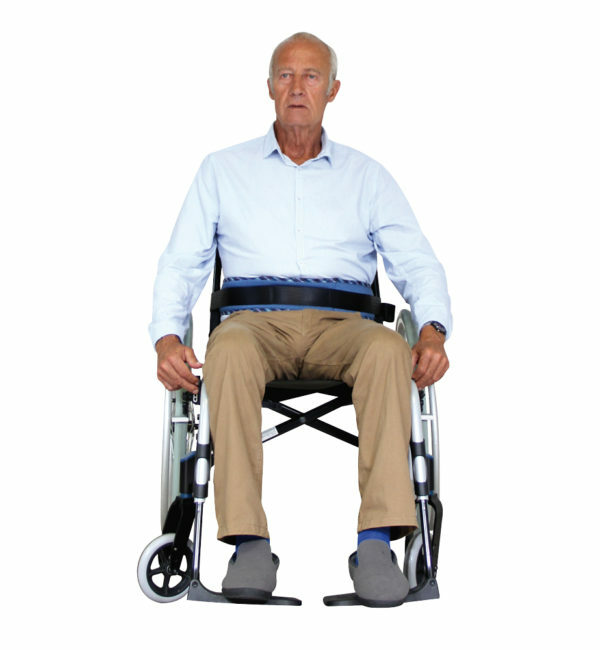 All the products of this range are Class 1 Medical Devices, are manufactured in France, are CE certified and are in compliance with REACH legislation. 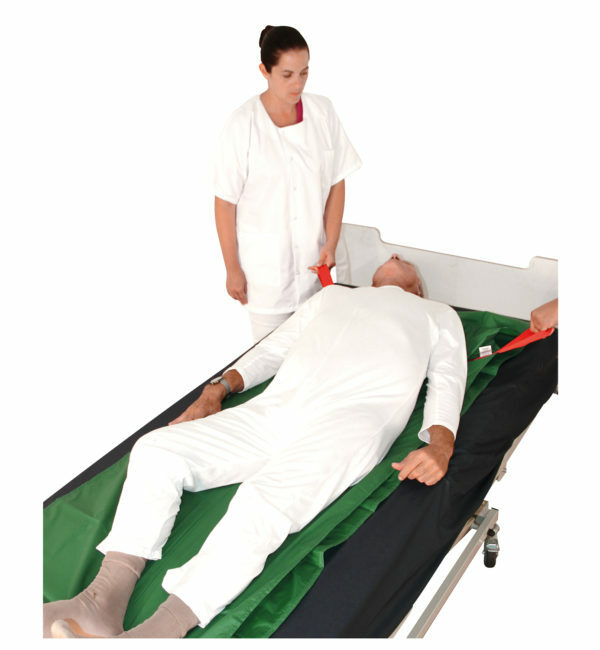 All our products are CE certifi ed in compliance with EU requirements arising to the product’s manufacturer. 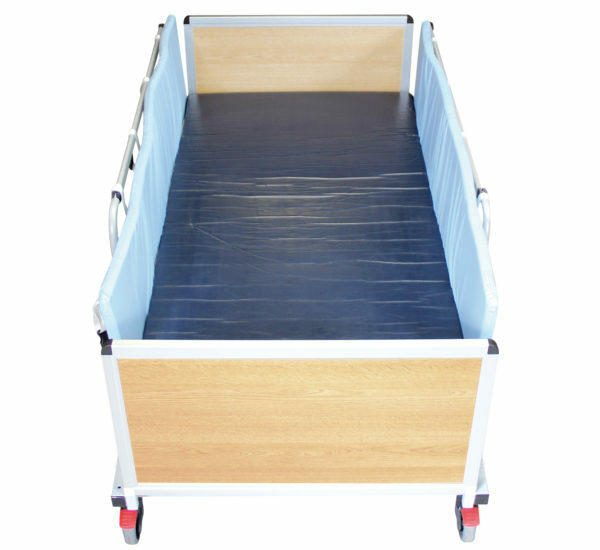 Our products are in compliance with the REACH regulation which aims to progressively remove the most dangerous chemical substances in the European Union. 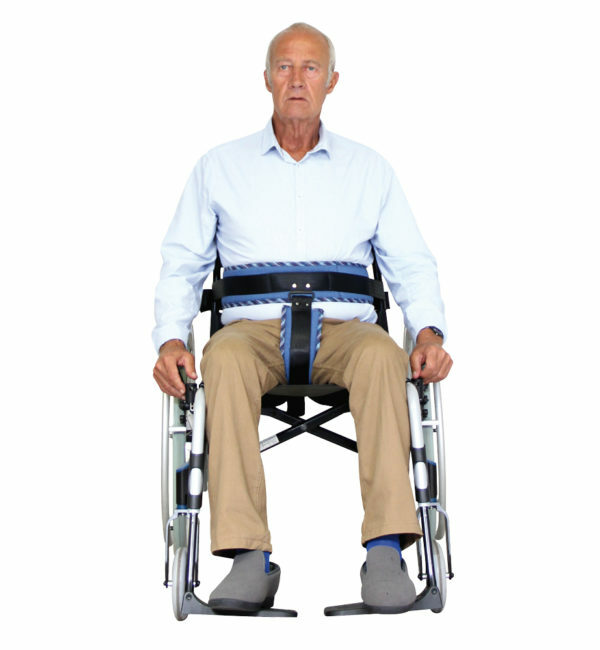 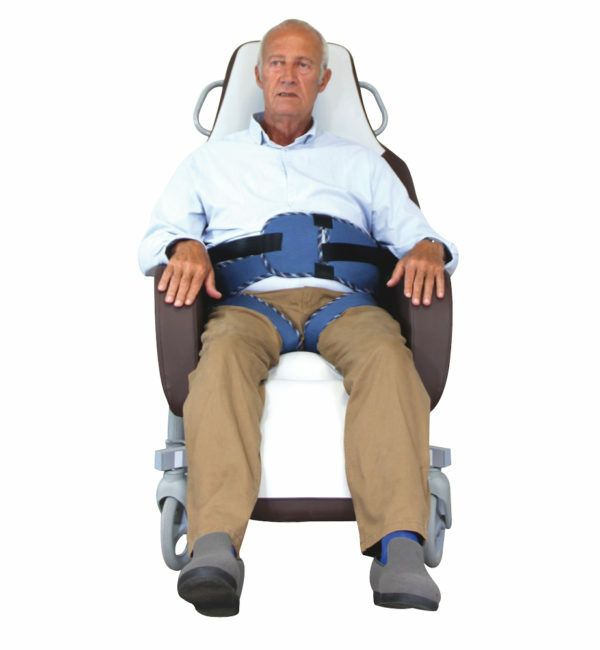 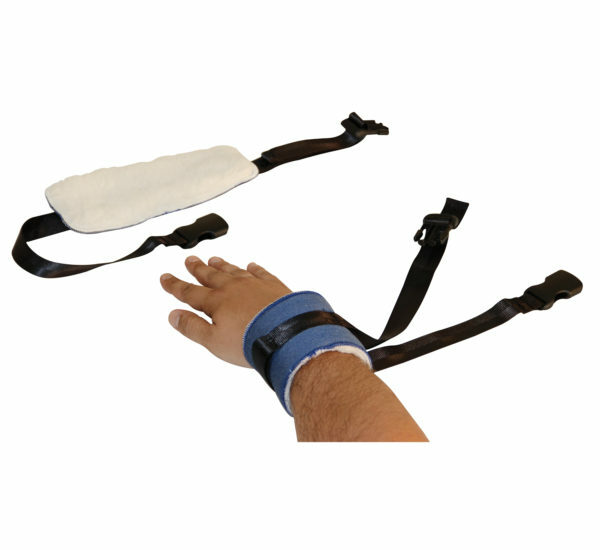 On the Patient Positioning range, the NAUSI-SURE system is a secure restraining device with a magnetic closure that prevents the patient, or any unauthorized person to withdraw the product used. 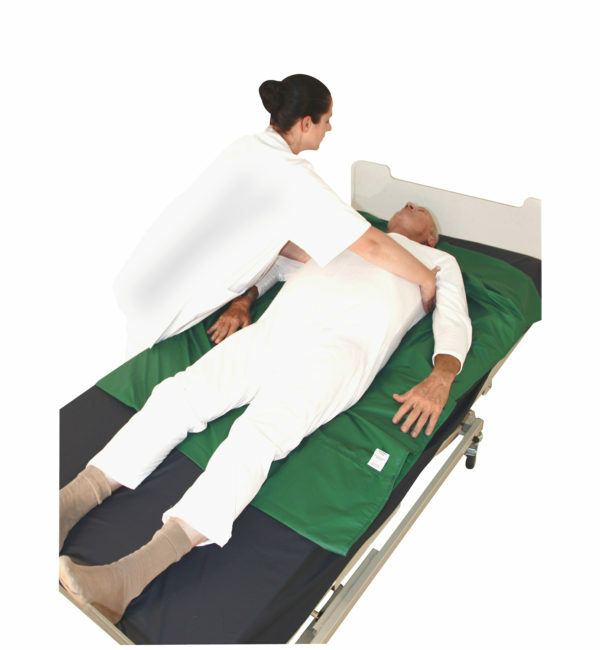 A magnetic key is available to the caregiver in order to quickly unlock the device to release the patient.